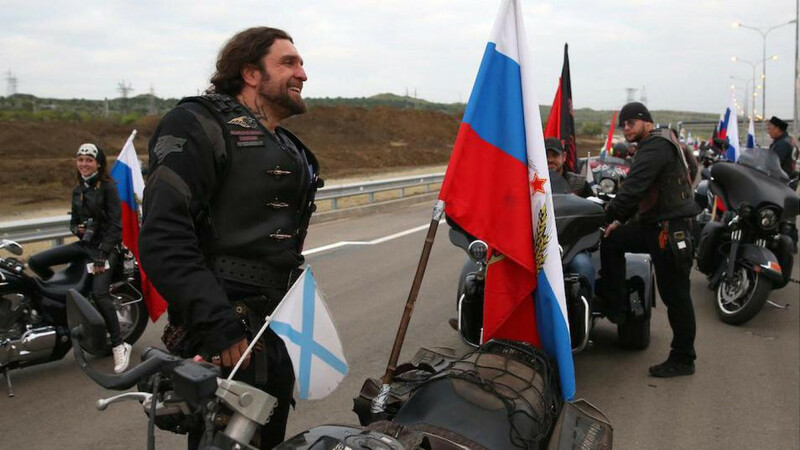 Leather-clad bikers with Russian national flags joined motorists driving for the first time across a newly-opened bridge linking Crimea with Russia on Wednesday. President Vladimir Putin on Tuesday unveiled the new bridge to the Crimean peninsula, which Russia annexed from Ukraine in 2014. 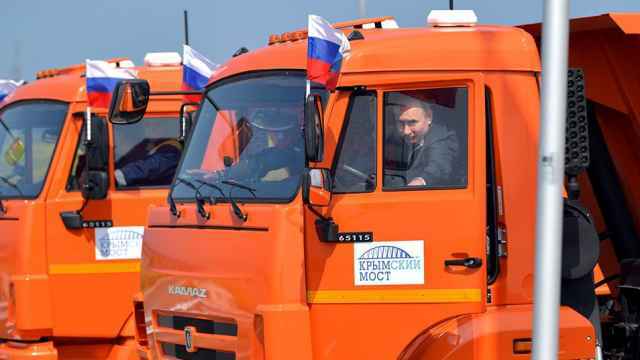 He chatted to workmen in overalls and drove a heavy, orange truck across the bridge's 19 kilometers length. Some Russians have dubbed the road-and-rail bridge designed to link Crimea into Russia's transport network "Putin's bridge." Russia's annexation of Crimea from Ukraine in 2014, drew sanctions and prompted a deterioration in ties with the West. Many in Russia saw the move as restoring Moscow's rule over a historically Russian region. "The Crimea bridge is a link," said Andrey Merkulov, a resident from Sevastopol at the bridge on the Crimean side. 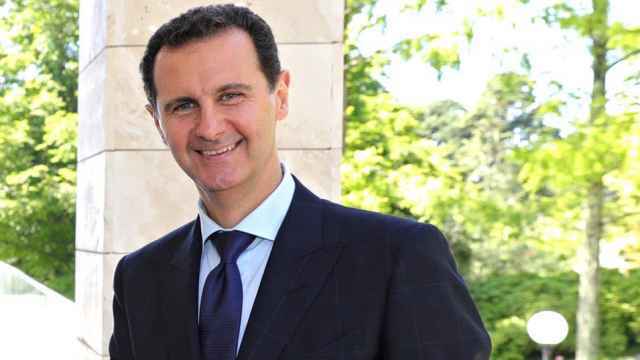 "It is the greatness and might of my country. It's yet more proof of this might and greatness." Some Crimean residents said they had driven through the night from the peninsula's biggest city, Sevastopol, to attend what they described as a historic moment. 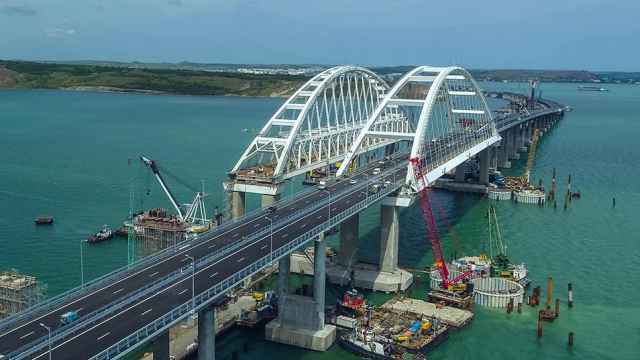 "We came to participate in the opening (of the bridge), to drive on it for the first time," said Aleksandr Karavayev, a resident of Sevastopol.